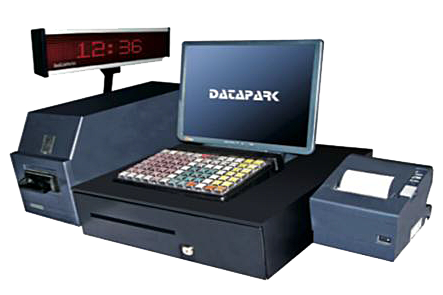 Installed at an entrance to automatically dispense an entry parking ticket imprinted with ticket number, date and time, lane number and rate code on the ticket. Issuing is either automatically via an arming loop or semi-automatically after pressing a push button. Cashier will manually enter the ticket details as printed on the entry ticket. Accepts payments by notes, coins, debit & credit cards. 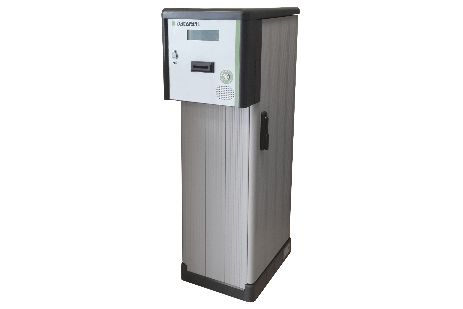 dispense change in notes and coins. 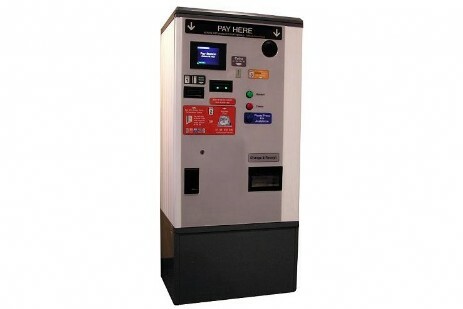 It can be use a ticket issue machine, pre-pay entry machine, central pay and pay-at-exit machine.